These jobs were once considered to be one of the best and reputed jobs in India. But due to rapid development and globalization that is taking place, some professions from India will soon disappear from the country or will perhaps suffer from the worst phase of life. 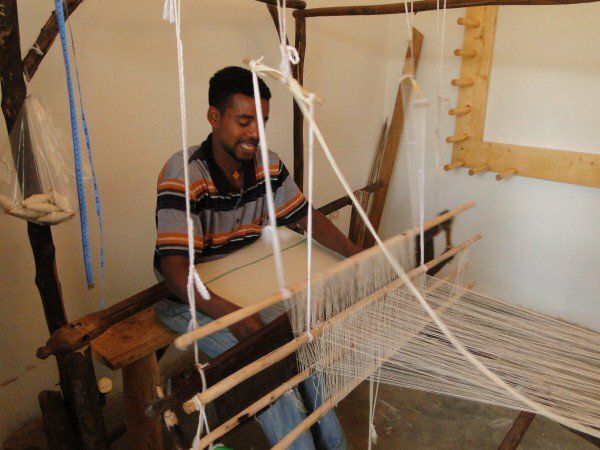 Here we mention you some traditional jobs that will soon disappear from India. 1. 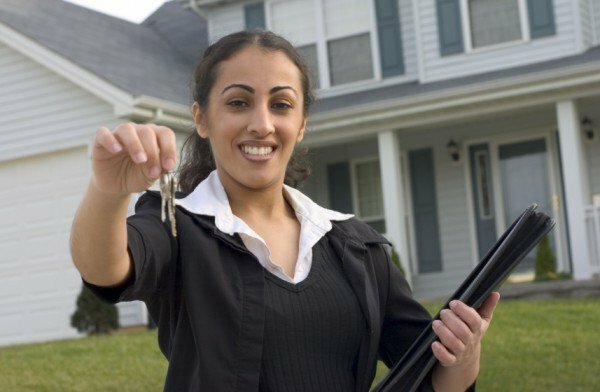 Real Estate Agents will feel an impact on the demand for their work as more buyers and investors use Web portals to look for properties. 2. 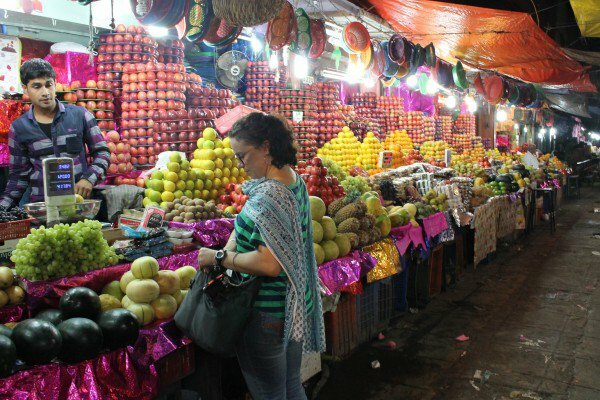 The vegetable and fruit vendors will soon have to shift to another job or perhaps be jobless as people will soon buy the grocery products online. 3. 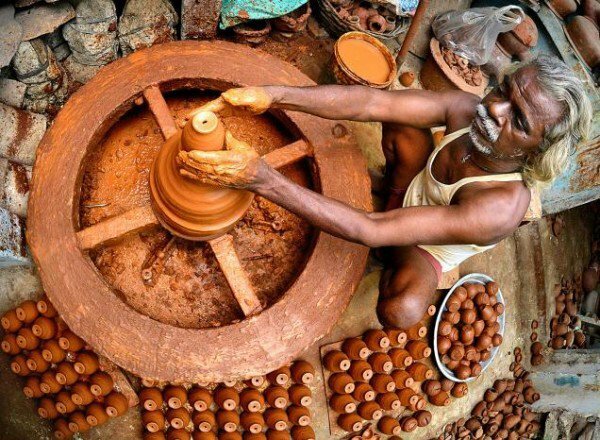 The number of potters has been decreasing year by year as the works done by potters are now easily altered with high equipped machines and tools. 4. Cotton weavers suddenly had to collapse from the highest paid industry to jobless due to early globalization and revolutions. 5. After 20 to 30 years from now, the need for teachers would be declined. Soon, lectures would be taken online through various CD’s, tutorials and online attendance. 6. 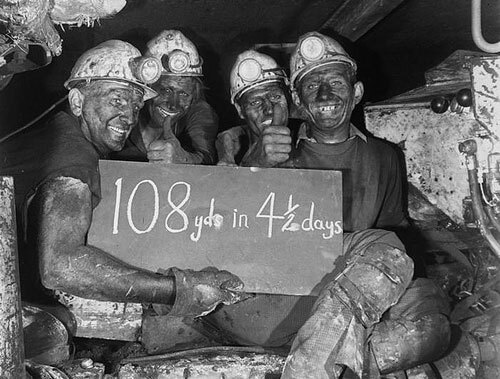 The job of coal miners will soon come to an end which is due to technological changes and development making thousands and ten thousands of coal miners jobless. 7. 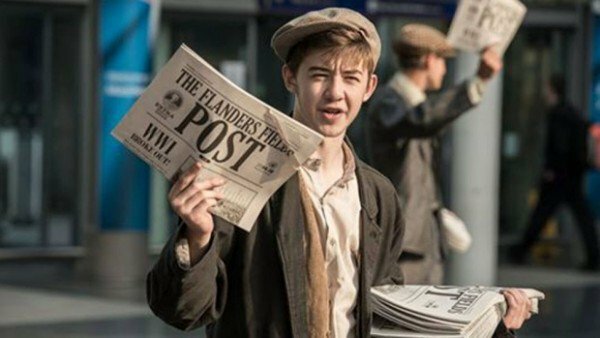 Newspaper boys have been soon displaced by adults, but soon after 2-3 years from now, this profession will come to an end where people would probably read everything online. 8. The flight booking agents have already collapsed blaming the technologies ruling the country. Now, hardly any of us would need them as tickets would be booked online. 9. 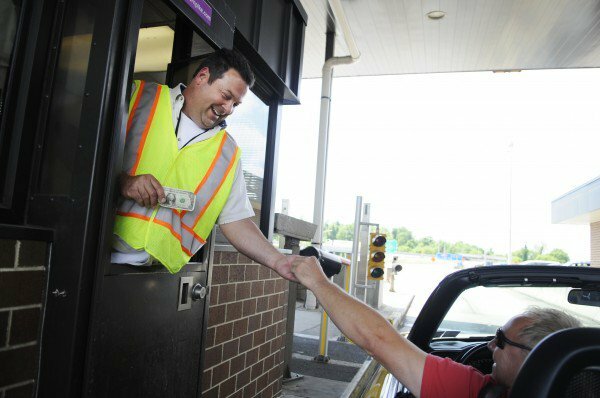 Due to same reason, toll both collectors are slowly going away and looking for some new way to earn money. 10. 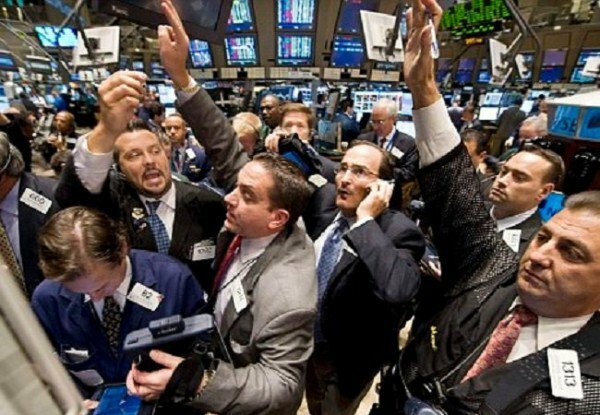 Stock brokers not so much; they are just on the “threatened list” along with journalists, investment advisers, sales men in retail stores, postal workers, and small retail business owners.